Telltale Games has released the official trailer for The Walking Dead: The Telltale Series – The Final Season. The trailer provides deepest dive yet into the upcoming season premiere. Episode one, “Done Running,” will introduce new visuals, mechanics, and characters to the series, and commence the final chapter in Clementine’s journey. 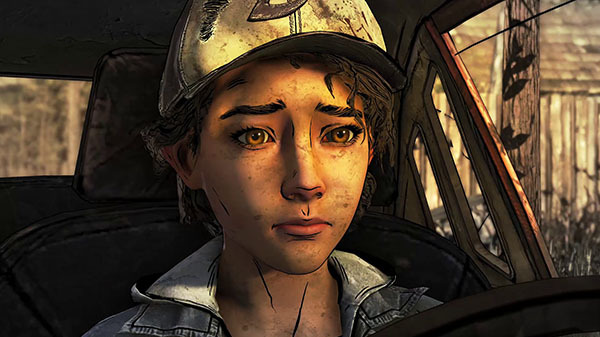 Episode one of The Walking Dead: The Telltale Series – The Final Season will launch for PlayStation 4, Xbox One, and PC on August 14. The Final Season will also come to Switch later this year. Read more here.